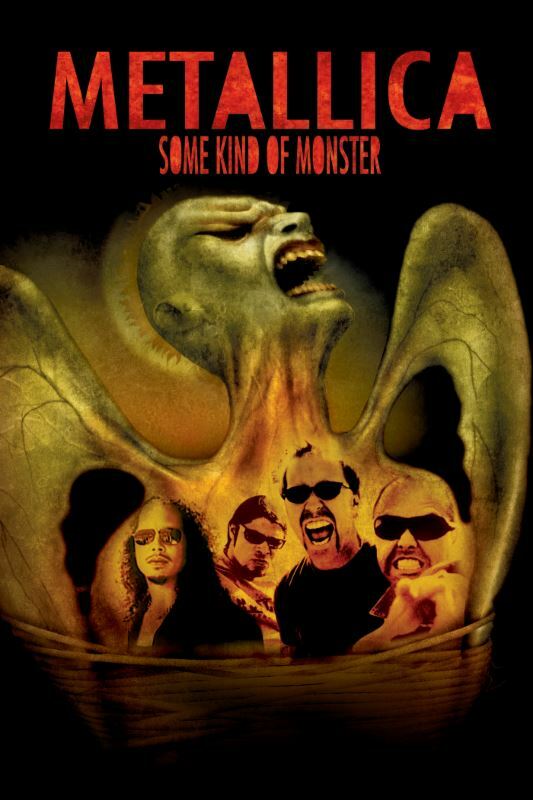 METALLICA will release a tenth-anniversary 2-disc Blu-ray edition of its long-out-of-print, groundbreaking movie "Metallica: Some Kind Of Monster" on November 24. Originally released on July 9, 2004, "Metallica: Some Kind Of Monster" follows the band through three of the most turbulent years in their over three-decade long career, and gives viewers an incredibly raw and intimate look into the lives and psyches of the members of one of the most successful rock bands in music history as they battle their way through addiction, domestic life, backlash from their fans, and near-total disintegration during the making of their "St. Anger" album. The documentary, directed by the award-winning team of Joe Berlinger and Bruce Sinofsky ("Brother's Keeper", "Paradise Lost" 1-3), won the Independent Spirit Award for Best Documentary Feature. This tenth-anniversary release marks the first time "Metallica: Some Kind Of Monster" will be available digitally and via Video On Demand. The updated version will contain an additional bonus feature, "Metallica: This Monster Lives", a 25-minute follow-up piece filmed at Toronto International Film Festival 2013 during the release of the band's second film, "Metallica Through The Never", which features interview footage with the band and Berlinger and Sinofsky that looks at the decade since the release of the documentary film. On Black Friday Record Store Day, November 28, 2014, METALLICA will release a limited-edition 12-inch vinyl of "Lords Of Summer". 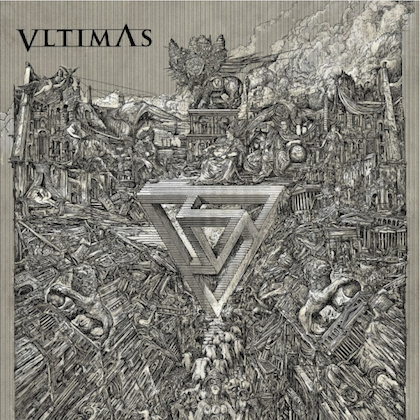 Side A will feature the "First Pass" (studio) version of "Lords Of Summer" as well as a previously unreleased live version recorded at the Rock In Rome Sonisphere festival on July 1, 2014. Side B will feature a laser etching of the METALLICA "M" logo. This collectable vinyl will only be available through independent retail and Metallica.com. For a list of Record Store Day shops, visit RecordStoreDay.com. METALLICA frontman James Hetfield told Launch Radio Networks in a 2005 interview that "Metallica: Some Kind of Monster", with its revealing scenes of band arguments and therapy sessions, was hard for him to watch. "First couple times it was difficult," he said. "There are certain scenes in the film that will always be difficult. You know, the fighting scenes — they're always pretty difficult. They always start to get your heart pumping again, and it makes sense 'cause it pushes a certain button in me, and everyone's got those buttons." Hetfield told the Philadelphia Inquirer in 2012 that he had no regrets about how much access METALLICA gave the filmmakers in "Some Kind Of Monster", which was made when he was in rehab. "We thought we might as well put it out there in a form that's something we can trust," he explained. "It was just unfolding. We didn't know what we were doing. I was like a piece of raw meat walking around. I didn't know what had just happened to me in my life. I'm grateful that it was captured." In a 2004 interview with the Boston Globe, METALLICA drummer Lars Ulrich stated about "Some Kind Of Monster": "I'm proud that we had the guts to go through with it. In the last 10-15 years, everything that METALLICA has done had a tendency to polarize people. We're fortunate that the positives outweigh the negatives, but everybody always has something to say about what we do. But with this movie, it's probably the first thing in a long time where the reception and the opinions on it are pretty universal. Everybody is very positive toward this movie."